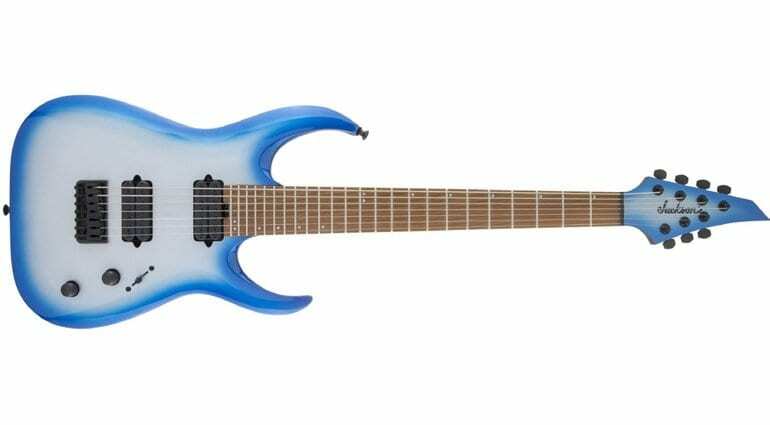 At Winter NAMM 2019, Jackson announced a mass of new guitars. Amongst these fresh models was a particular 7-string instrument – that looks to be a bit of a bargain. Not easy to overlook, it comes in neon orange as one of the finish options. 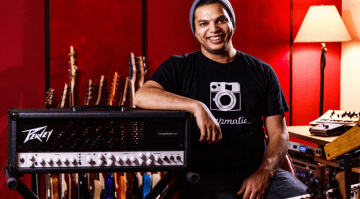 I am, of course, talking about the new 2019 Jackson Pro Misha Mansoor HT7. As usual, Winter NAMM was packed with an insane amount of new guitar models, all to be unleashed later this year. 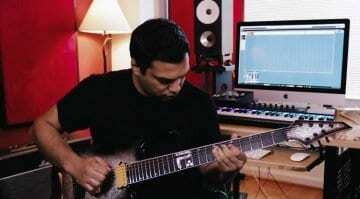 In amongst them was a retiring little wallflower: the new Jackson Pro Misha Mansoor HT7. Because this is a signature model, a well-known player has put their name on it and adding their input to the design. The neck is caramelised maple and is graphite reinforced. That sounds like a good basis for a 7-String Djent-orientated instrument. The flat fingerboard has a 20” radius and 24 jumbo frets as well as Luminlay side dots, ideal for some filthy riffage. 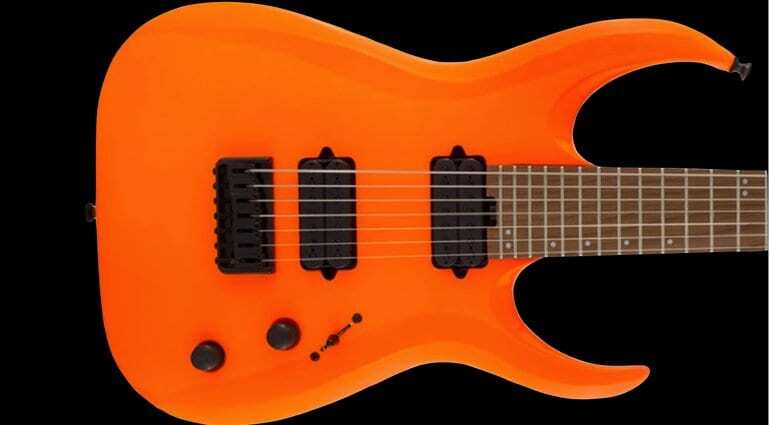 The basswood body comes in either a Blue Sky Burst or a retina-burning Neon Orange finish. No, you won’t be able to miss this guitar in a crowd. With a pair of Jackson-branded MM1 pickups, the HT7 should be more than capable of handling Djent tones. Okay, Misha’s more expensive US-built model comes with his signature Bare Knuckles, but for the money, these Jackson humbuckers should be sweet. 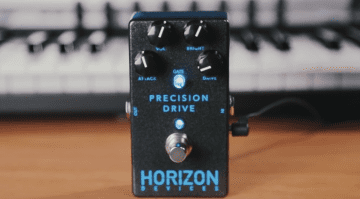 The HT7 has a single volume and tone control with push/pull function. Given the 5-way blade switch, this guitar looks like it has plenty of tonal options available. It should handle both cleans and drive tones easily enough. Misha uses both heavily in Periphery, so it makes sense he would want this kind of variety on a guitar with his name on. 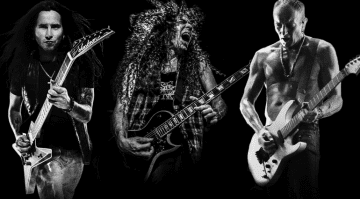 The strings are held down by a Jackson HT7 string-through-body hardtail bridge and set of their die-cast locking tuners. I’d imagine tuning will be solid with this setup. Adding up all this and then looking at the price, this could be the bargain of 2019 if you’re looking for guitar suitable for Djent. Yes, there is also an HT6 six-string version, but I think you’d be looking at the HT7 for low-end growl. 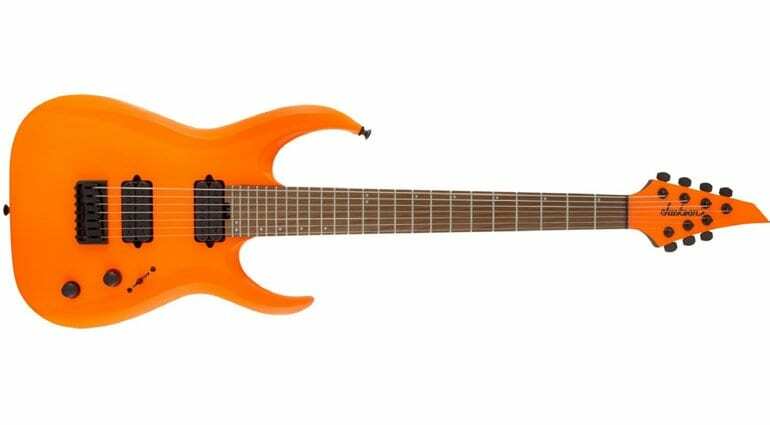 I talked about this model with a good friend of mine, Arran Walker the guitarist from Hybridize, who loves his 7 and 8-string instruments. He happens to play Jacksons and we both agreed that you’re getting a lot for your money with this instrument.